The Worship + Production Teams consists of singers, musicians, songwriters, and techies. 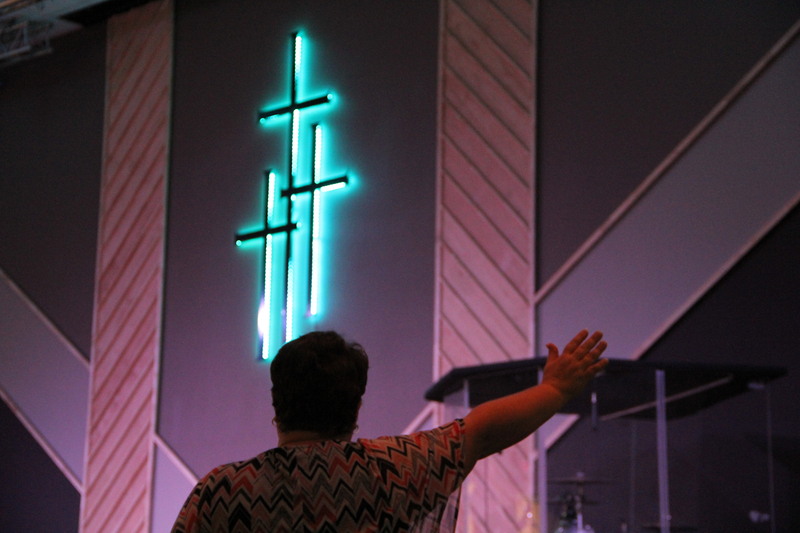 Our goal is provide a unique Worship Experience that helps people worship with the One True God. The Worship and Creative Arts team of Coryell Community Church exists to facilitate God encounters, where people are so aware of God’s love and desire for them that they are ruined for anything less than life with Him. Each Sunday our team leads the church in singing the glorious praises of our King. We do not simply sing songs because it’s “the thing before the message,” we celebrate the majesty, the greatness, the goodness and the wonder of our magnificent God through music. We have very high expectations that God will do amazing things in your life each week as you are transformed by His Presence. Want to be a part of the Worship Team? Contact us. 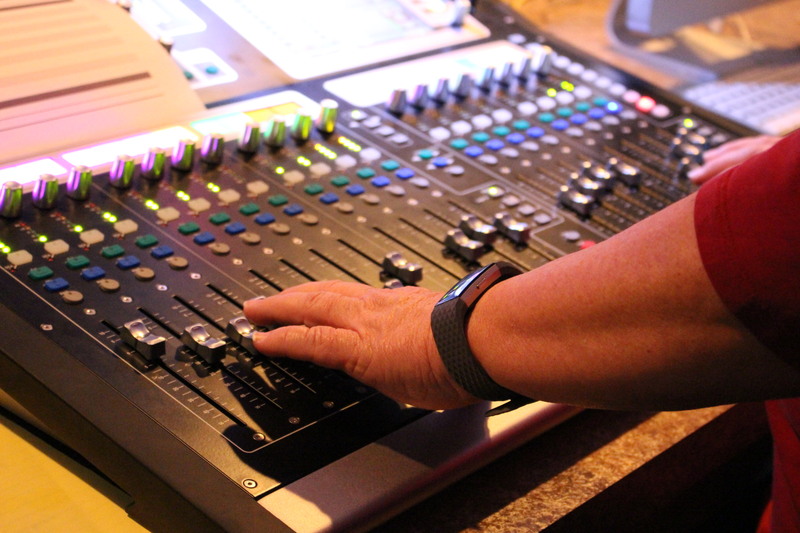 The Production Team has the unique ability to assist all elements and teams throughout the Church. Our goal is to provide a seamless, top of the line experience for all who attend our services. The technology we provide helps to create a Worship Experience that allows everyone to have FUN, while at Coryell Community Church. We exist to prepare, operate, maintain, support, and seamlessly integrate the technologies of audio, lighting, video, and graphical presentation to support all ministries. Want to be a part of the Production Team? Contact us.